While you'll unfortunately never get the chance to roam the halls of Hogwarts with Harry, Ron, and Hermione, this is definitely the next best thing. 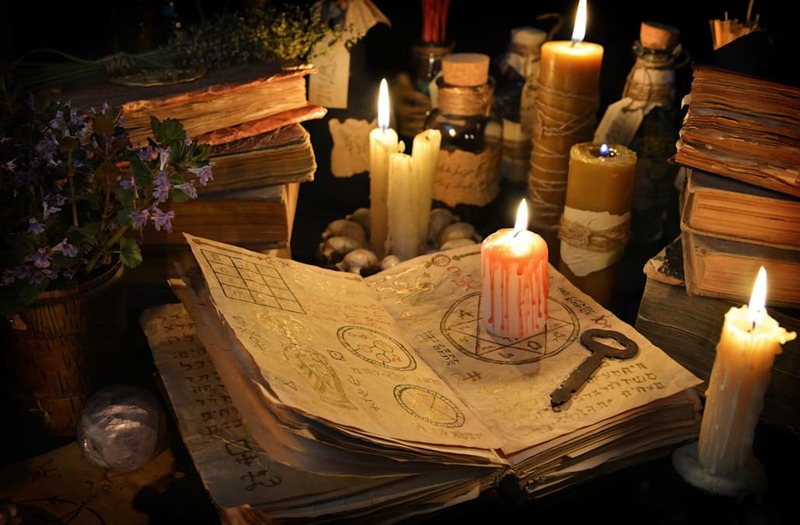 A real school of witchcraft is opening in the United Kingdom this summer. The Bothwell School of Witchcraft is held in a 15th century castle, Herstmonceux Castle in East Sussex. Just like in Harry Potter's world, students are sorted into four houses, compete against each other, take lessons in witchcraft, and end the term with a fabulous banquet. The school is modeled after a "murder mystery," an extended game where every player has a specific role and interacts with other characters. According to its website, "all you'll need is a wand and good humour. If you've never experienced anything like this before, don't worry. We cater for all backgrounds; you can get as much or as little involved as you like and we will have all you need to have a great time." The Bothwell School is open August 11-13. "Tuition" includes full board and your own wizard's robe. Tickets go on sale via Kickstarter Mar. 28 and are surprisingly affordable — they're expected to cost between £400 and £450 (492 to 553 USD). Can't make it? Bothwell is part of a larger College of Wizardry role-playing program based in Poland. It will hold seven events this year, with the first scheduled to begin Mar. 16.